In some cases, you need to sync a certain type of issues into the specific project. Depending on the replica issue type or project key you can specify the condition in the script. 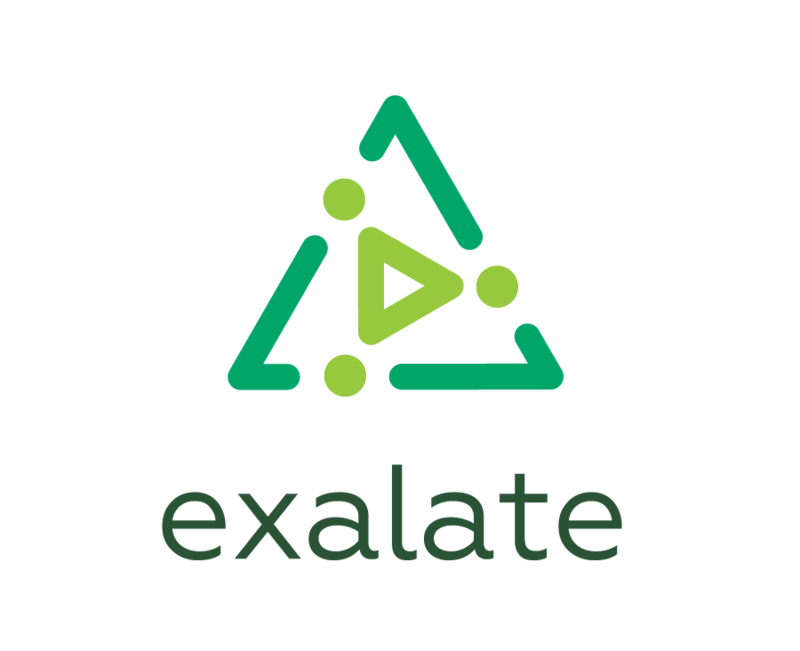 Therefore, the Exalate app allows configuring synchronization of the issue type, depending on the project. whether you want to send the project key or issue type from the Source Instance. what issue type and project are incoming issues created in. Imagine you are syncing with your partner. Your partner's instance is sending you some issue data, specified in their Data Filter. E.g. issue type and project key. You have certain requirements how these incoming issues should be recorded on your side. Create Processor allows configuring how incoming sync data should be created on your side. If the issue they sent is of type Bug, create an issue with the type Test in the project Testers. In other cases create an issue with the type Task in the project Developers. If the issue they sent is of type Bug from the project SD, create an issue with the type Test in the project Testers. In other cases create an issue with the type Task in the project Developers. You can use return in the create processor before any property on issue variable is changed. For example you can use if/else with a return if you don't want to sync issues that don't match the conditions specified above.